At JMI Insurance, we go above and beyond the call of duty to provide our customers with the quality insurance that they expect and deserve. With over 30 years of experience in home insurance, we can set you up with a policy that covers your most prized possession; your home. Your home is where you eat, sleep and spend time with your family. It is where memories are made and where you can relax after a long day of work. In other words, your home is the most important place in the world to you. It is a culmination of everything you have worked so hard for. We understand how important your home is to you, which is why we will do everything we possibly can to find a home insurance policy that can adequately protect your home. We work with 15 highly-acclaimed insurance carriers, such as MetLife and Progressive, which allows us to choose from a wide selection of different home insurance policies. Our agents will expend every effort to find the policy with the lowest rates and the most benefits. 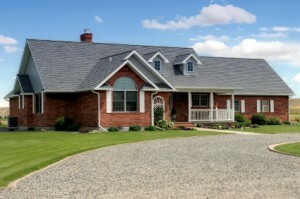 We offer insurance policies that protect your home from natural disasters, such as flash floods, earthquakes and fires. 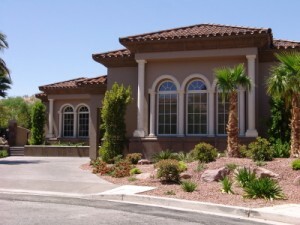 We also offer protection from burglaries and other crimes. Once we set you up with a policy that you are satisfied with, we will walk you through everything you need to understand about that policy. Our courteous and professional insurance agents are always available to speak with you one-on-one over the phone or face to face. We will never transfer you over to an automated system or put you on hold. We know that you expect more from your insurance agency, and we are happy to provide our customers with unrivaled attention and service. We do not take our responsibilities to you lightly, and we will work hard to protect your home and your possessions from whatever Mother Nature throws your way. Let us show you why working with JMI Insurance is an enjoyable experience. Don’t settle for average insurance. 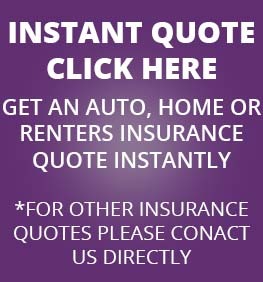 Contact us today by phone or online to request a free home insurance quote with zero obligations.